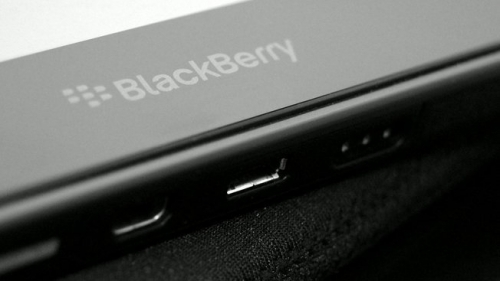 Sprint dumps plans for 4G BlackBerry Playbook | BlackBerry Blast! Sprint has decided against releasing a 4G BlackBerry PlayBook. Citing lack of demand, Sprint told the Wall Street Journal that they will not be releasing a PlayBook with an embeded 4G WiMax radio. Sprint first announced their plans for a 4G BlackBerry PlayBook back in January. Unfortunately, we all have to admit that the iPad and iPad 2 rule the tablet market and there just isn't enough demand for a 7" BlackBerry Tablet.